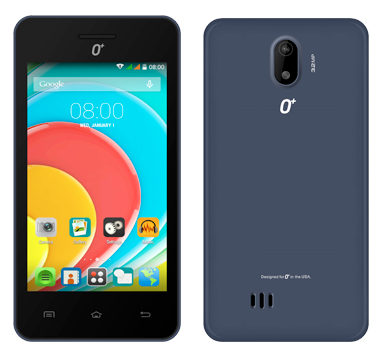 O+ 8.33z Price is Just Php 2,195 : The O+ Android Phone for Everyone! 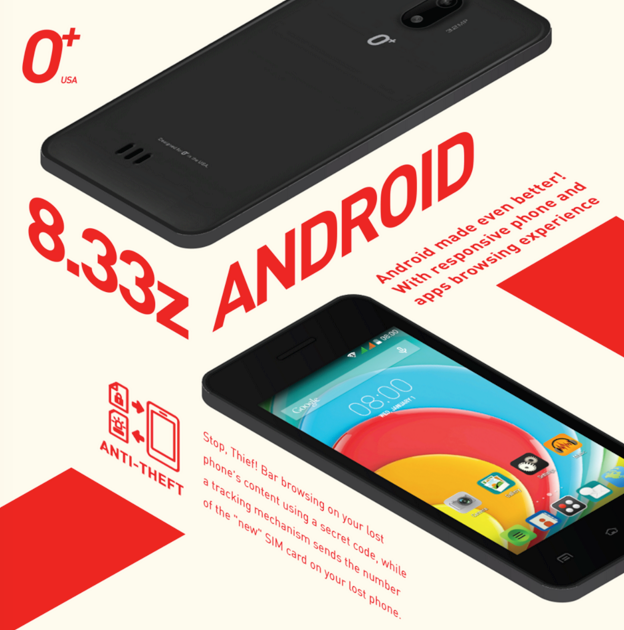 The recently launched O+ 8.33z is the most affordable Android handset in the company's 2015 product line-up. This model is crafted specifically for budget-conscious consumers - including students and young professionals - who want to upgrade from their current feature phone to a full-fledged smartphone or those who are looking for a pocket-friendly secondary phone that delivers decent performance. The device flaunts a very simple and no-non-sense design language. On the outside, O+ 8.33z sports a 4-inch WVGA display underneath a capacitive glass touchscreen, a 3.2 MegaPixel fixed focus main camera with LED flash, VGA video recorder, and a VGA selfie camera in front. At its heart, this Dual SIM handset runs its Android 4.4 KitKat operating system with its 1 GHz Dual Core processor (most probably an ARM Cortex A7 based Spreadtrum or MediaTek chipset; let me get back to you on that), has 512MB of RAM, and 4GB of internal storage that you can easily beef up using a microSD card. "Despite being very affordable, we made sure that O+ 8.33z comes with several innovations that are also present on our more expensive models. There's the classic Air Shuffle technology that lets you take photos and browse images without touching the phone's display. We also have SMS Import and Export that lets you quickly transfer messages from your old feature phone to this new model. And there's O+'s Anti-Theft innovation, which allows you to bar browsing on your lost phone's content with a secret code and sends you the number of the new SIM card inserted on your handset in case it gets stolen," shared one of our dear friends from O+ USA. Powered by a removable 1,350 mAh battery pack and supporting 3G HSPA mobile data speeds, O+ 8.33z is available in three colors - namely, Macchiato, Dark Blue, and Black - is now up for purchase at all O+ Concept Stores, Studios, Kiosks, and authorized retail partners for only Php 2,195.